Polis means town in Greek and hence this is not actually its full name. 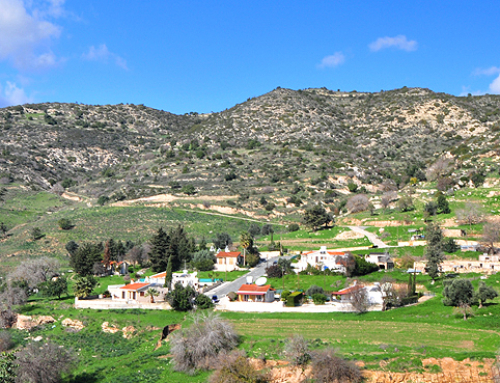 In full it is Polis tis Khrysokhou or ‘Town of Khrysokhou’ which is a sub area of the Paphos District. 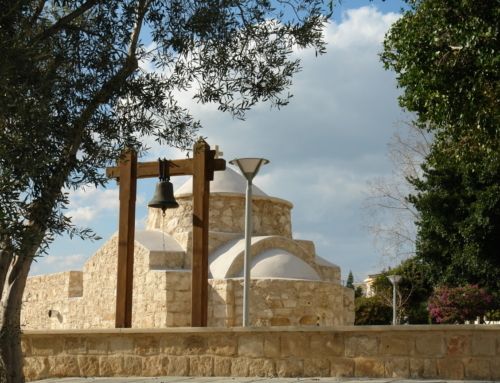 However originally it was called Polis Chrysochou meaning City of the Golden Land but it is commonly known as just Polis. 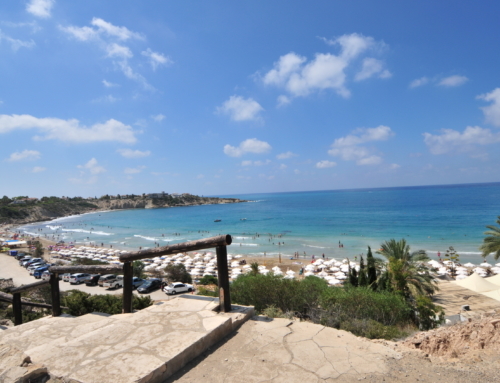 Polis is a beautiful area located on the northern shore of the Paphos region. Once a quaint village, it has expanded in size to accommodate its many visitors who call this town home. 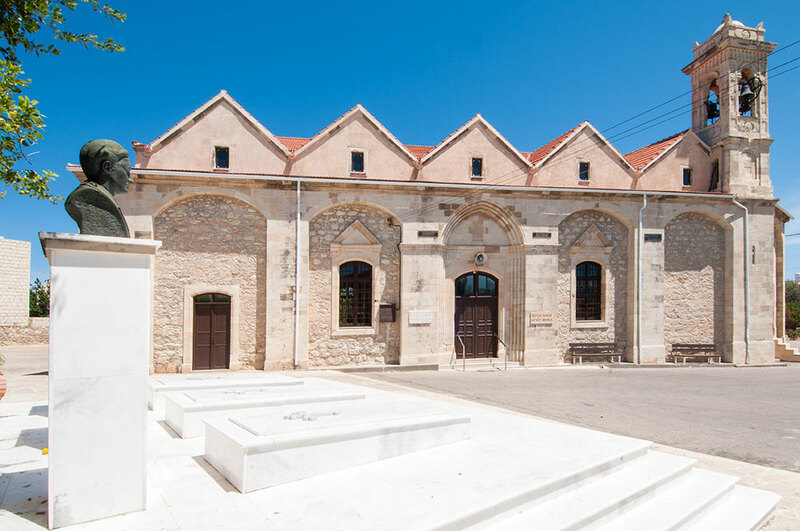 This, however, has been done in strict keeping with its original aesthetics and where possible, all original buildings have been restored rather than demolished. In fact the mayor of the town has made it his mission to upgrade Polis into a modern town alongside the guidelines of the new European Environment. To the south-east of Polis there is a hill where once stood the ancient city kingdom of Marion, founded in 7th Century BC by Athenians. However in 312 BC the city was raised by Ptolemy I who suspected King Marion, Stasieikes, of siding with the King of Syria and aiding him to occupy the island. 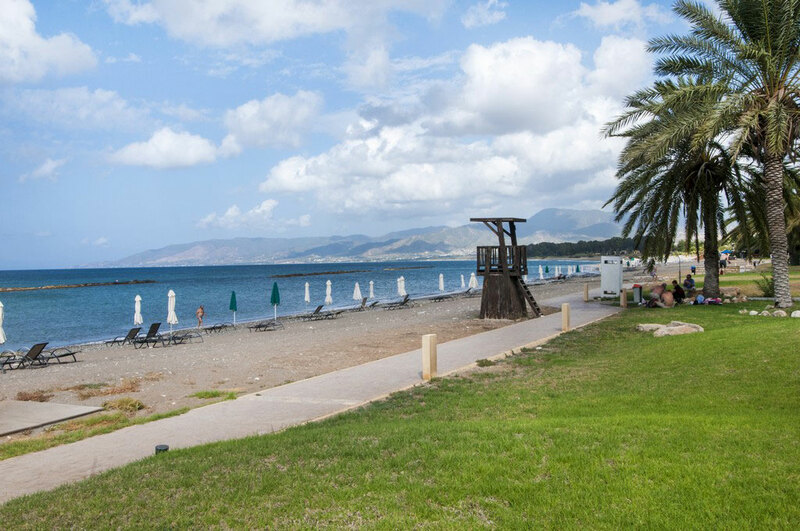 The present town of Polis was then founded by Ptolemy Philadelphus (285-247BC) – beside the fertile Chrysochou river pouring in from the mountains to the south – and renamed Arsinoe after his sister. The name continued throughout the Roman and Byzantine Period till the Lusignan Period when it was reverted to the Polis. 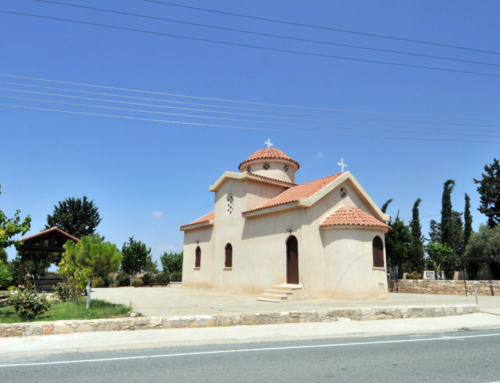 During the Lusignan Period Polis was one of five bailiwicks of Paphos District and was also the seat of the Orthodox Bishop of Paphos who was banished to Arsinoe in 1222 AD. The title, ‘Bishop of Paphos and Exarch of Arsinoe and of the Greeks’, is still used today. 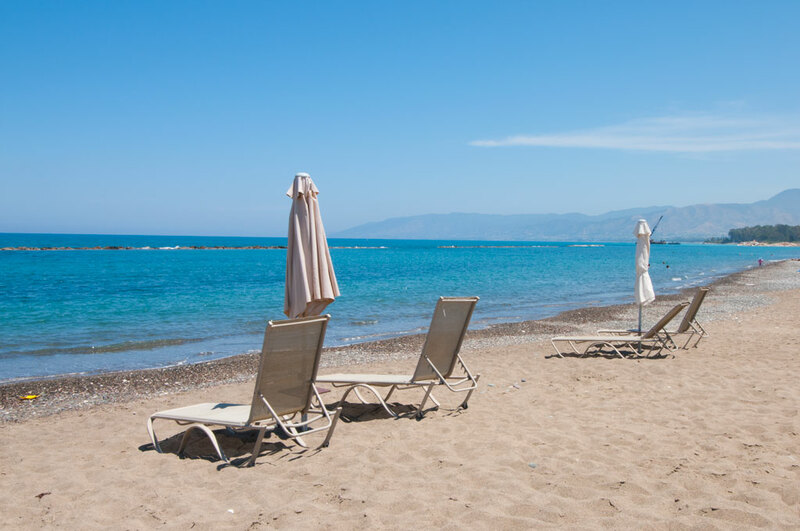 From Polis, if you head westward along Polis Chrysochou Bay, you will come across Latchi which is a small port village founded on fishing and a source of sponges only 5km outside of Polis town and needless to say they specialise in great seafood dishes. 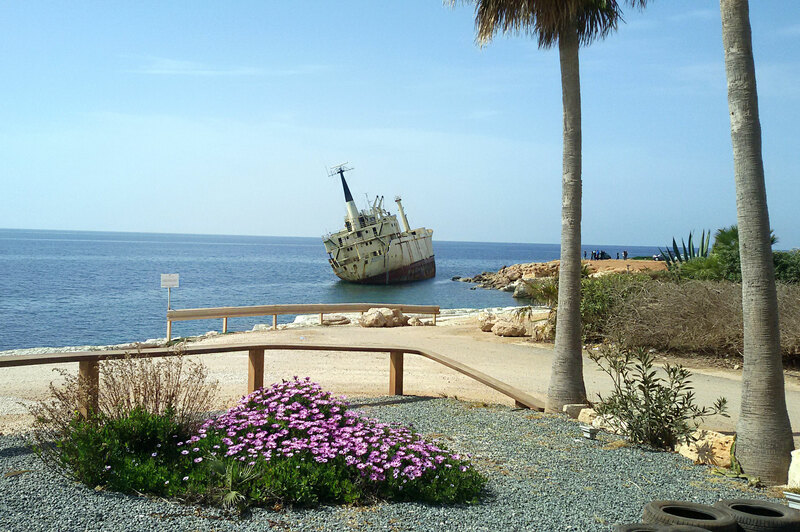 The bay by Latchi is a stone and shingle Blue Flag beach where you can enjoy boat trips as well as an array of water sports. 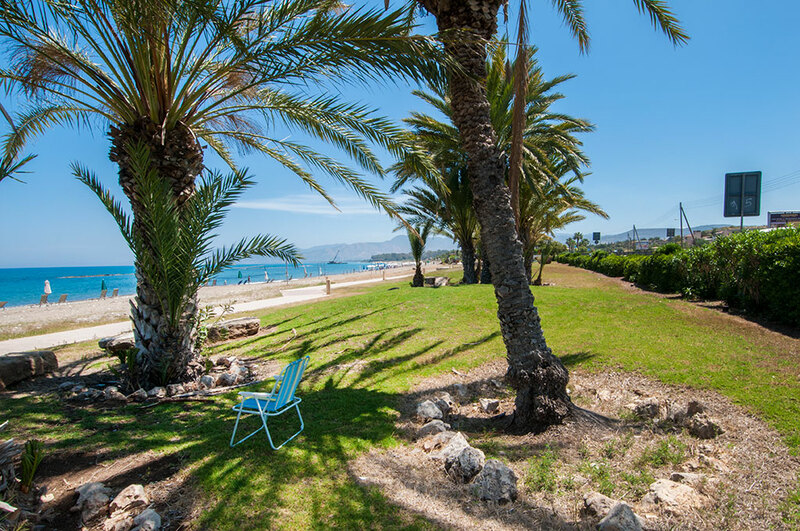 Further along that coast road you will arrive at a picturesque little grotto famed for The Baths of Aphrodite (in Greek it is Loutra tis Aphrodites). Legend says this is where Aphrodite (Venus if you follow the more Latin approach to Greek mythology), the Goddess of Love, took her baths. 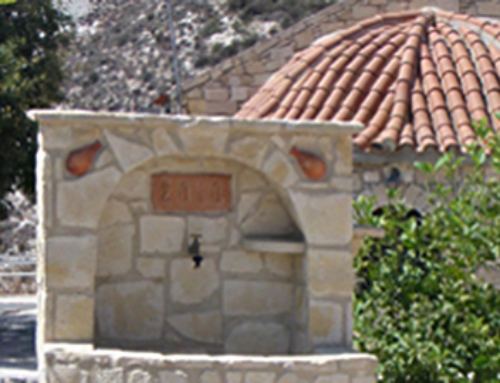 It is even said that if you drink the water from the perennial springs that fills these baths that you will be made younger! If you still head westward and feel adventurous and take a walk (as there is no direct road to it) you can find the little known and mysterious Fontana Amorasa (Spring of Love). 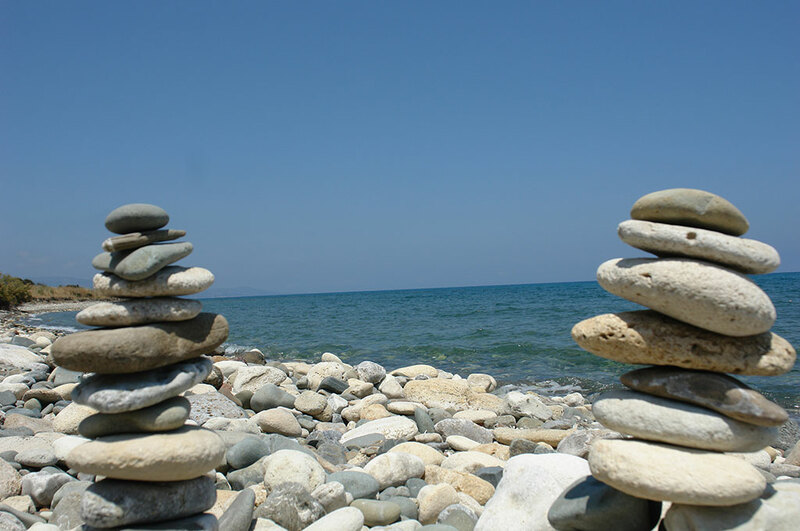 It is said to be 10km to the north west of The Baths of Aphrodite, near Cape Arnaouti. This spring was referred to by the Italian poet Ariosto (1474-1533) in his poem “Orlando Fuioso”. 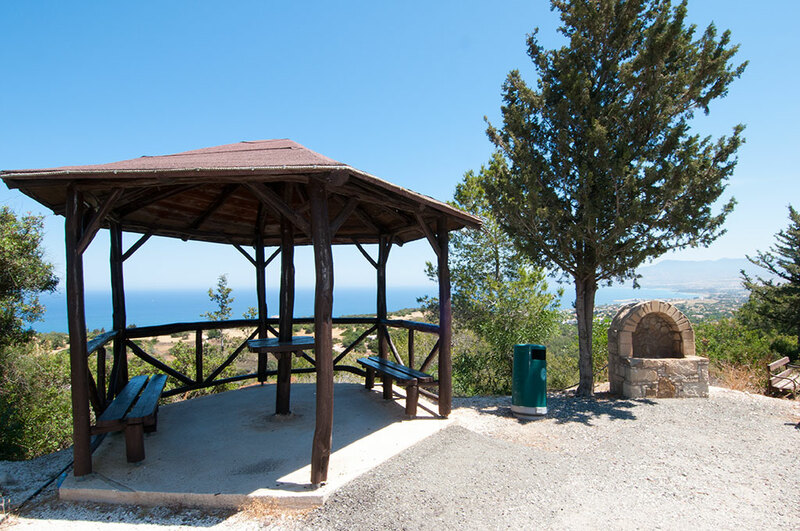 Further west you will be in the Akamas peninsula, named after the ancient city and former Athenian colony, Akamandis, of which only sparse ruins remains.